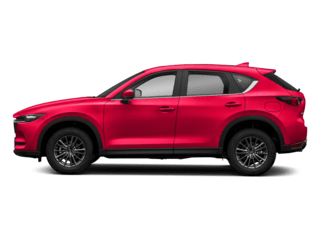 There’s an exhilarating new Mazda waiting. Just for you. Which Vehicle Will You Drive Next? 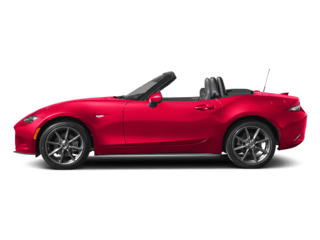 Experience the ultimate in mobile connectivity with available Apple CarPlay™ integration3 (shown). Access your iPhone’s maps, playlists, contacts and compatible apps with your voice through Siri. Siri will also read incoming text messages and allow you to reply without taking your hands off the wheel. For Android users, Android Auto™ integration3 is also available. Everything you need is a tap or voice command away. When you ask, it answers. Emphatically so. 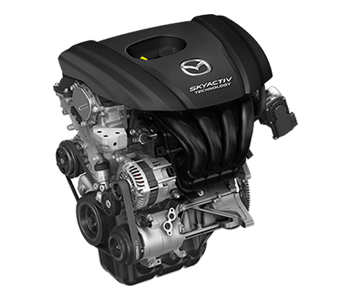 Our Dynamic Pressure Turbocharged SKYACTIV®-G 2.5T engine delivers up to 250 HP1 and 310 lb-ft of torque. It’s engineered to be ultraresponsive at low RPM, with power to spare when you’re already off and running. It’s an effortless band of power that’s sure to elevate your mood. Along with your heart rate. Our Signature models add countless touches of premium materials to the interior. Nappa leather seats. Genuine wood trim. A Black cloth headliner, unique-stitched leather-wrapped steering wheel, and ambient cabin lighting to name just a few. These materials add comfort for you and your passengers, heightening the senses no matter where you look or touch. 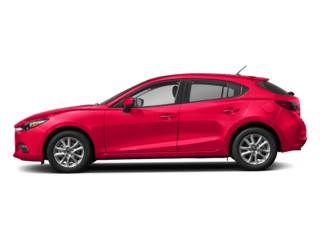 1 $750 Mazda Loyalty Reward (1810-MYMOD-LYT-NA-01A) provides $750 for current Mazda owners who purchase or lease a new 2017, 2017.5, 2018, or 2019 Mazda vehicle. Combine with other public offers, including but not limited to MCS Lease, Customer Cash back and APR offers. Stack with one private incentive, including but not limited to Military and Step-up Program. Vehicle restrictions may apply. One discount per customer, per vehicle. Transferable within the owner’s household (buyer must live at the same address). No cash value. 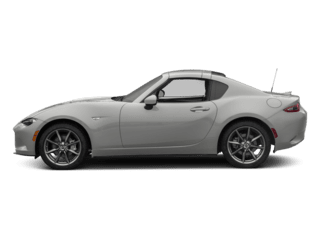 Apply within the lease structure as a capital cost reduction or as a rebate on a purchase. See participating dealer for complete details. Offer period is 10/2/2018 – 4/1/2019. 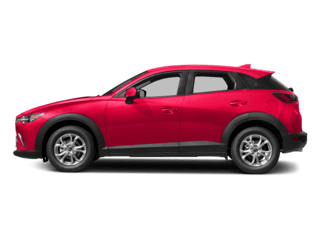 2 $500 Mazda Trade-In Reward (1810-MYMOD-TRD-NA-01A) provides $500 for current Mazda owners who purchase a new 2017, 2017.5, 2018, or 2019 Mazda vehicle. 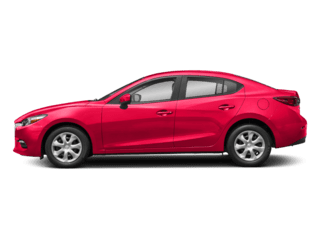 Trade-in of a 2014 or newer Mazda vehicle is required. Lease termination does not qualify. Combine with other public offers, including but not limited to Customer Cash back and APR offers. 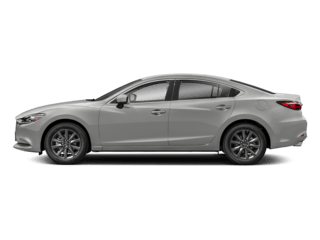 Stack with one private incentive, including but not limited to Mazda Loyalty, Military or Step-up Program. Vehicle restrictions may apply. One discount per customer, per vehicle. Transferable within the owner’s household (buyer must live at the same address). No cash value. 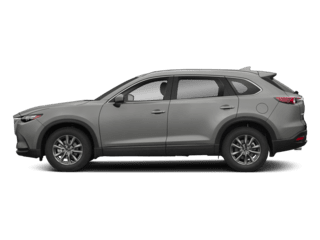 Apply as a rebate on a purchase. See participating dealer for complete details. Offer period is 10/2/2018 – 4/1/2019. 3Requires compatible phone and standard text and data rates apply. Third-party interface providers are solely responsible for their product functionality and third-party terms and privacy statements apply. Don’t drive while distracted or while using a hand-held device. Android and Android Auto are trademarks of Google LLC. 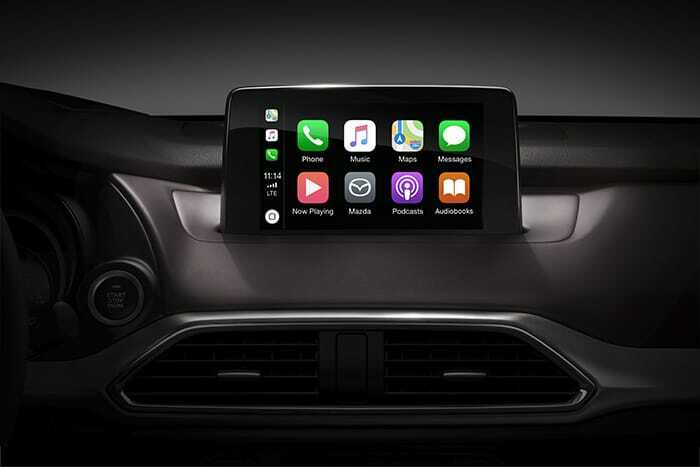 Apple CarPlay, iPhone and Siri are trademarks of Apple Inc.